In 2015 the region experienced more than 1,000 earthquakes of magnitude 3.0 or greater, more than three times the number in 2009, according to the United States Geological Survey. From January through June of this year, Oklahoma experienced 619 tremors of at least magnitude 2.8. Similar seismic activity reported in other parts of the country where hydraulic fracturing or “fracking” is occurring suggests that this is much more than casual coincidence. In coal mines, canaries were often used to warn miners of impending danger. 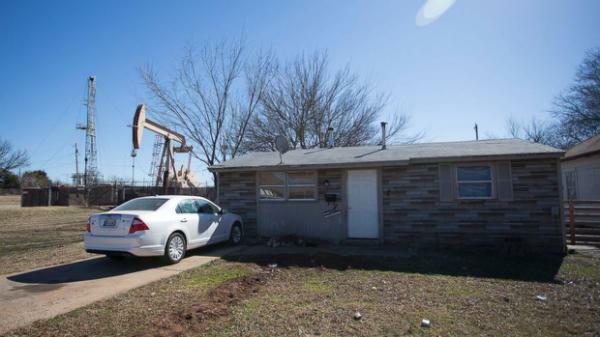 Are the Oklahoma tremors our canary, warning us of the growing dangers of fracking? Increasing frequency and intensity of seismic activity in areas with few or no historical precedents should be a wakeup call to citizens and governments at all levels that the high correlation between fracking and increased seismic activity can be ignored no longer.